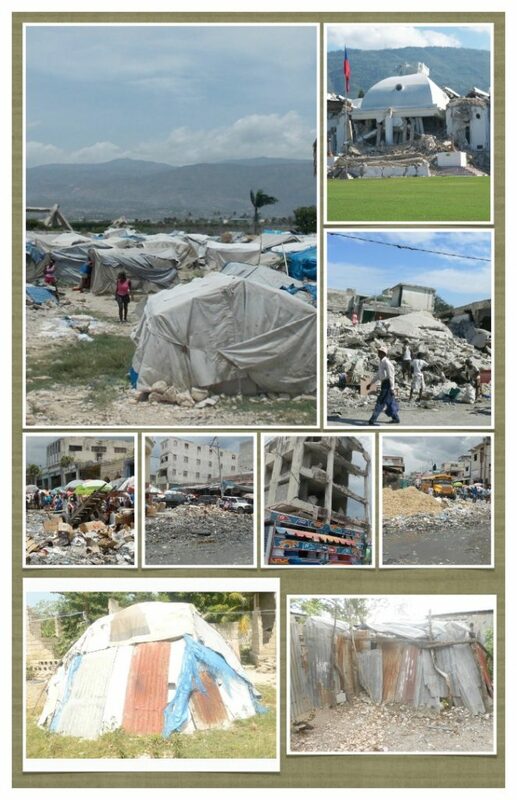 Haiti knows immense suffering in recent years from the passage of hurricanes and the earthquake of 10 January 2010. The government was quite slow to respond to the needs of the people after the devastating earthquake. The Church of Heart for Haiti has, wherever possible, responded to the requests for help. Heart for Haiti has distributed drinking water, food and build shelters for those who needed it. Witness the following pictures of the destruction caused by the earthquake and the living conditions of the people at that time. 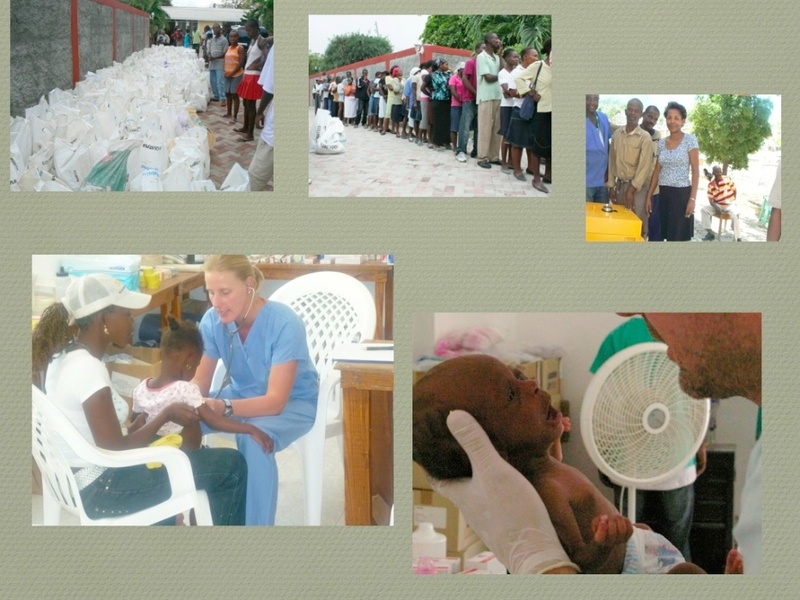 Below pictures of the huminitaire aid which has distributed foundation Heart for Haiti after the earthquake in 2010. Many people came to us to pick up a food package containing a bag of rice, beans, corn, flour and oil. We have also donated a generator to the local hospital and the provision of a medical team to healthcare. There are 75 houses built for families who lost their homes by the earthquake. 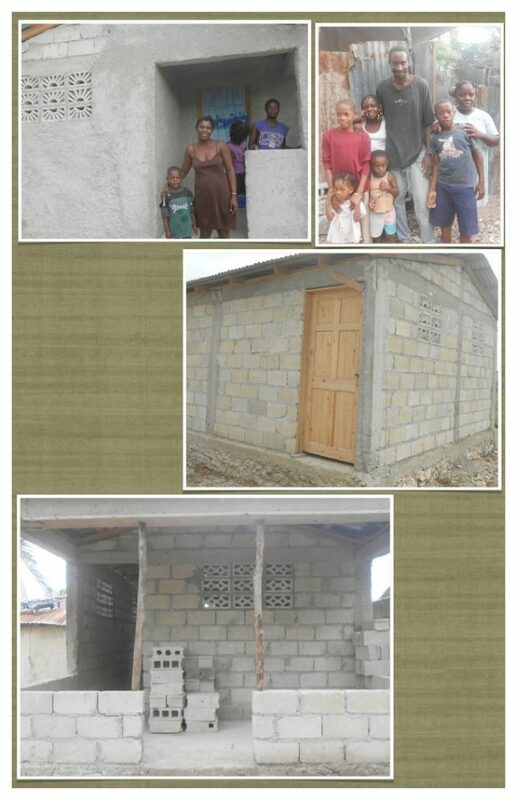 In this way foundation Heart for Haiti could help many families to rebuild their lives. 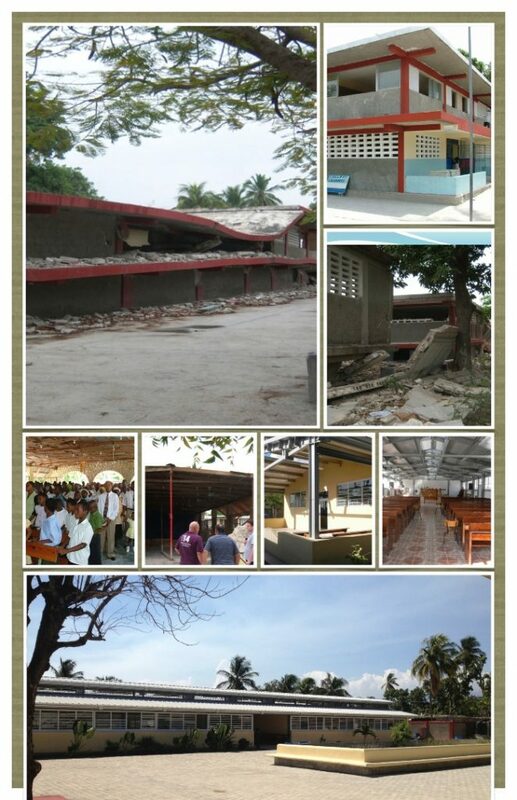 Below are some pictures of the school and the church foundation Heart for haiti just after the quake. Both had to be completely rebuilt but are now earthquake and hurricane proof and fully functional buildings.